Most of the Beaches listed here are very popular as they are relatively close to the city and can be reached by car in around a hour or so. 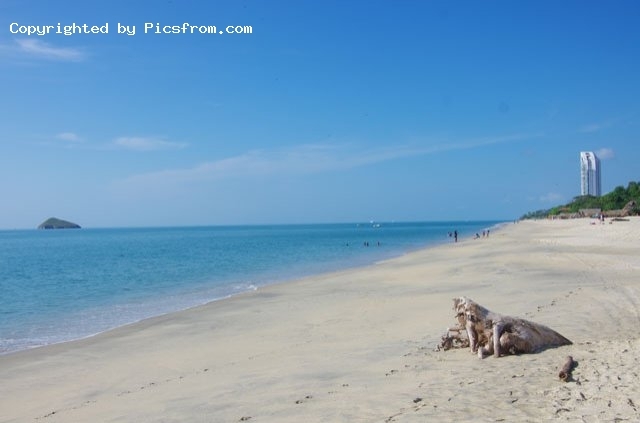 The Beaches we can find here in order starting from Punta Chame are, Malibu Beach, Gorgona Beach, Coronado, Punta Barco, Lago Mar, San Carlos, El Palmar, Rio Mar, Corona, Sea Cliff, Santa Clara, Playa Blanca, Farallon and Juan Hombron. 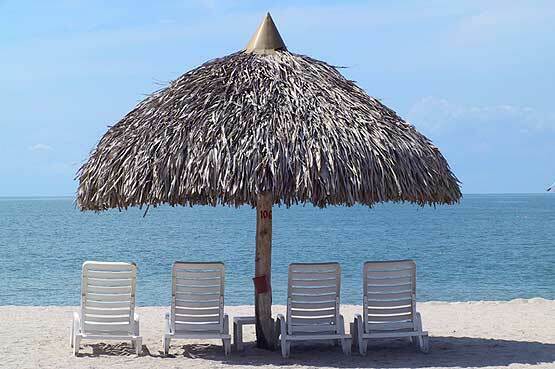 Punta Chame is a great beach to pass a nice day, it is only an hour and a half drive from Panama City, after passing Capira and the Campana hills you turn left when you see the Punta Chame sign and that is before you reach the Chame village. From the highway down to the Punta Chame peninsula is still at least a 30 minutes drive. This destination offers the tourists an opportunity to enjoy fishing, kayaking, kite surfing, wind sailing and some extreme sports at Nitro City, a waterfront resort specializing in entertaining the young thrill seeker, offering a motocross track, skateboard park, lake wake, kite boarding and more. There are also a few more Hotels in the area so pick what best fits your budget and enjoy the white sandy beaches! Also local fisherman will make sure that fresh fish is available so enjoy! Now a little warning ask in your hotel where it is safe to swim as around the tip of the peninsula and the outer beaches are very strong currents that make it dangerous to swim. Better stay at the inner side and also watch the tides as low tide can mean danger from Manta rays stings or Jellyfish that are common in the area. Gorgona Beach can be reached at the entrance after Chame but well before Coronado. Some small bohios can be rented there and the sand is mostly black in this area. Coronado is has almost grown to a city and features even a big golf resort hotel and some restaurants, many folks living in the city have a weekend home here or rent a place for a few days. Coronado also features many super markets so this is the place where you wana buy your supplies before heading to the beaches. This is a gated community so make hotel reservation before getting there so your on the list at the gate. Coronado also has has a hospital in the entrance area. The small town of San Carlos features also a hospital, some small hostals and restaurants can w be found there. 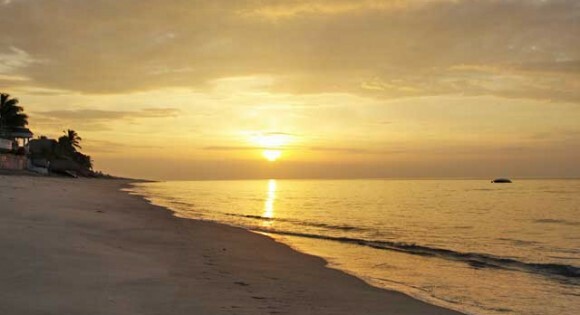 The beach is nice and some of the houses can be rested check out the local web listings. There is a so called turicentro that offers parking they offer deals that include restaurant, shower facilities and bohios etc. The new Wyndham Corona resort is located here and we understand dya passes are available for the small beach in this area. No public facilities available here. 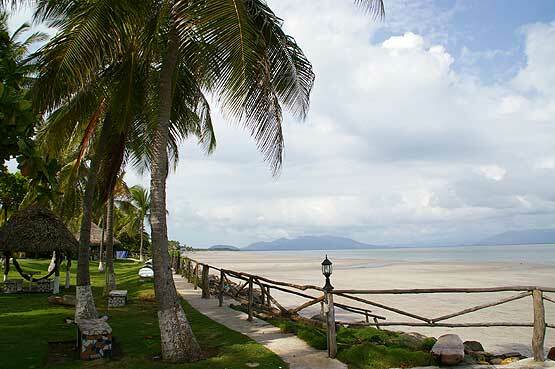 Santa Clara is a very popular as it features a beautiful wide beach with white sand. It has some beach huts that are available for rent and a restaurant along the beach as well. 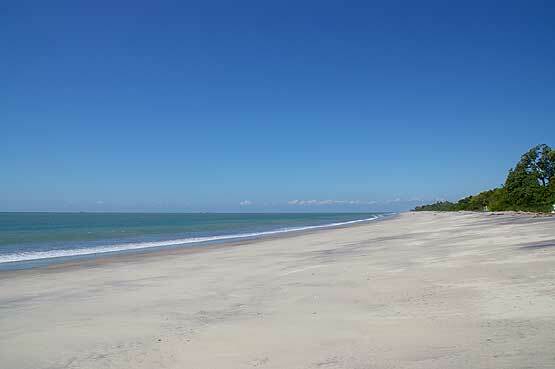 Playa Blanca is located just after getting to the Rio Hato Airport. 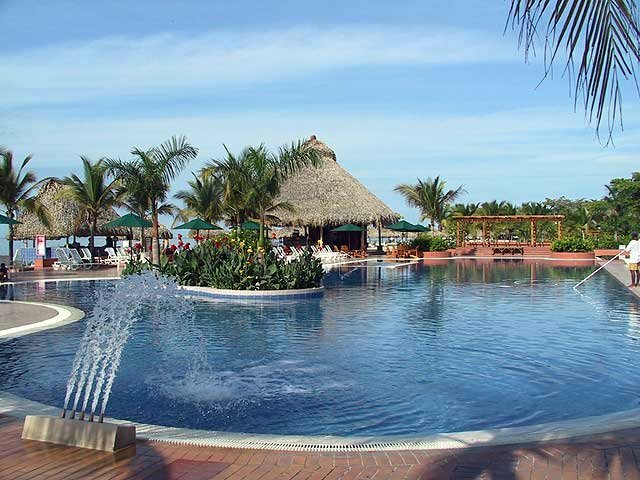 This area includes some of the bigger all inclusive resorts like the Decameron Hotel for example. That features many pools, a wide big withe sand beach, many restaurants and entertainment are included. Juan Hombron is a huge beach located before getting to Anton, you see a big rancho on the Main road that sells fruits, there is the entrance to the beach. Last time we where there it was not paved but no major problem to get there. This beach also feature withe sand but at least last time we where there no major facilities in the area, so best bring your own supplies.